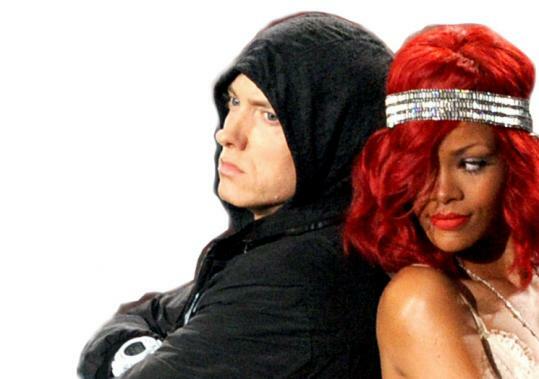 The music video for the Eminem and Rihanna hit single “Love The Way You Lie” has reached an online milestone. The video, released in 2010, has reached 1 billion views on Vevo and is also near that mark on YouTube. The song was a huge hit for the two mega stars, reaching number one on music charts around the world including the U.S. Billboard Hot 100. The song also received five Grammy nominations.